So, you want a Free Alaska Magazine? It’s easy, just follow the link above and fill in the information. This is a great resource filled with gorgeous photographs of AK! 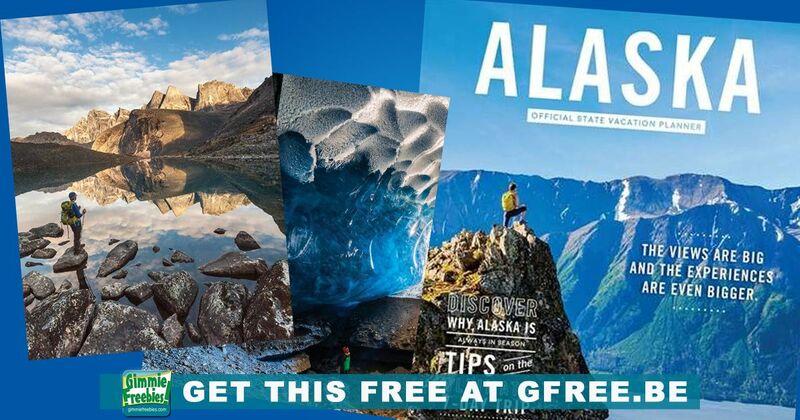 Don’t forget to request your Free Alaska Magazine in the first link too! There are tons of magazines to choose from and they change all the time. Click link above to get your subscription totally free! Allow 4 – 12 weeks for your magazine to start arriving in your mailbox.